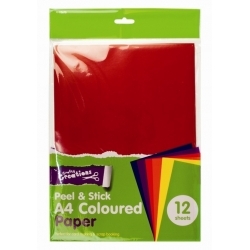 This set of A4 adhesive shiny craft paper contains 12 sheets of assorted colours. 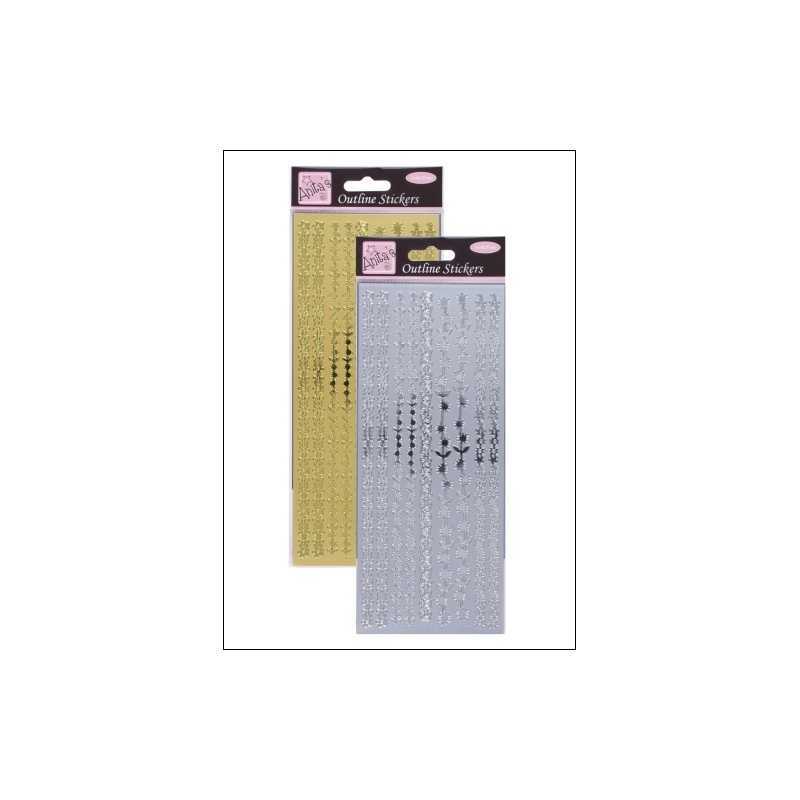 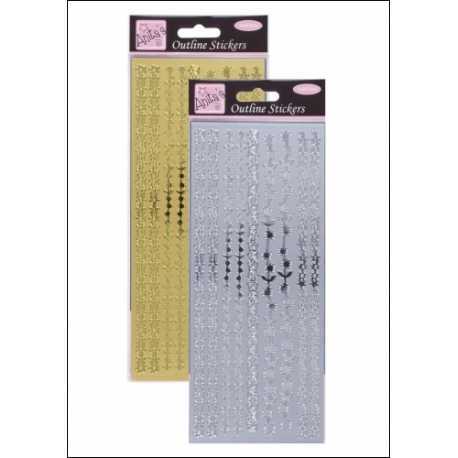 The paper is easy to use by simply removing the backing and sticking in the desired place. 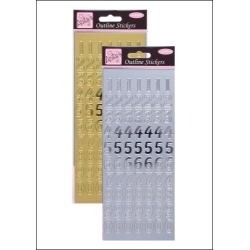 Includes red, purple, bright green, flourescent orange, flourescent yellow and navy - great for school projects, stickers and price-tags etc.Good for die-cutting and punching.